The era of trusting to get our news on social media is pretty much over, thanks to a number of controversies. This even as startups are seeking to leave Silicon Valley. The region’s prohibitive cost of living is sending startups and workers packing. According to The Economist, 46% of Bay Area residents say they plan to leave the area in the next few years, up from 34% in 2016. The trust in social media has been broken and Silicon Valley may never again be the same as the enthusiasm for next waves of technology shifts from California to China. Bullet Messenger and Douyin are showing that apps in China have yet to even reach their golden-age. This as WeChat is more useful to consumers than WhatsApp, Instagram and Facebook combined. Western consumers in North America and Europe seem particularly prone to leaving social media as Millennials mature and “get over” social media as an exercise in pointless digital consumption. At the same time, younger Millennials and GenZ are moving to video-first consumption. This is dire news for legacy feeds such as Facebook, Twitter and LinkedIn. The era of the algorithmic feed where personal, news and spam is all lumped together may be nearing an end. Facebook is even looking into dating and blockchain to try to mend its trust problem. According to the biannual report (of CMOs), social media spending now accounts for 13.8% of brands’ total marketing budget — yet a third of the brands can’t even prove the ROI of it. 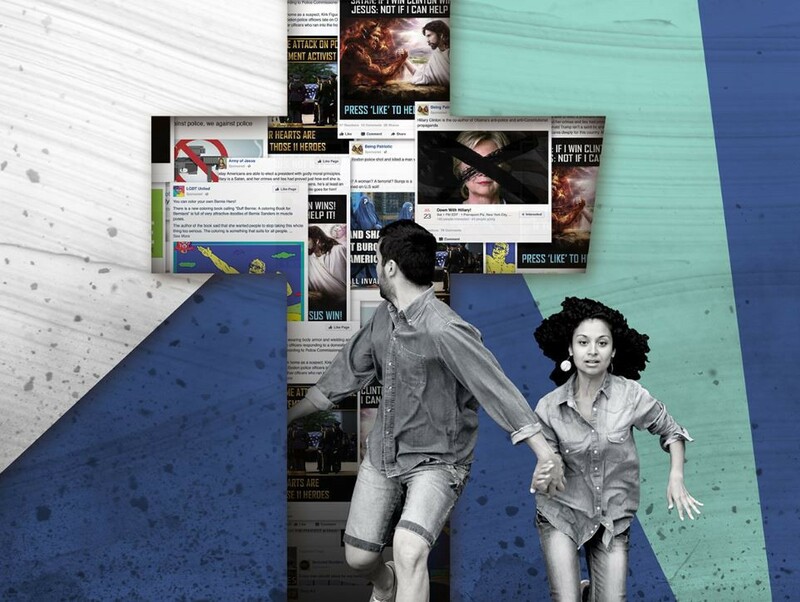 Digital advertising is out of sync with consumers and it’s creating a vacuum of stale digital experiences and a lack of innovation in the West, where ad platforms dominate digital innovation. Social media spending can be a huge waste, with only 24.7% of marketers suggesting they are able to prove its impact quantitatively, and 39.3% unable to show its impact at all. It’s game over for social media in 2019. An attention economy out of sync with a real sales funnel is proving problematic, to say the least. 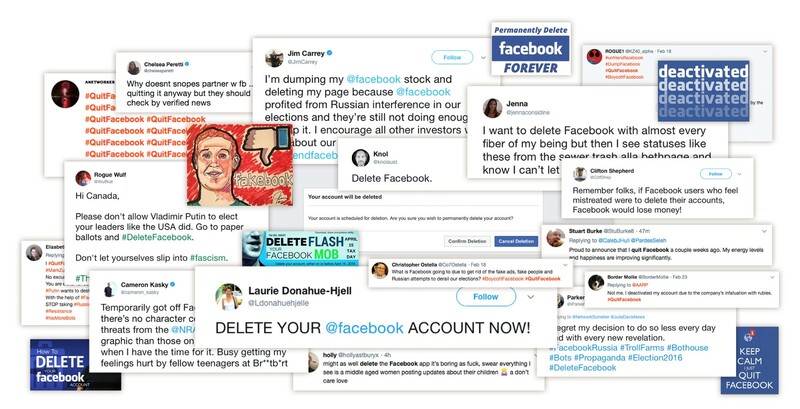 It also amounts to Facebook and Google nearly committing fraud for smaller brands that just want a piece of the pie and the ability to reach their target customers. This as Ads have lifted Twitter from irrelevance into contention again, in spite of shrinking overall users. Where will we go after social media and useless apps? That’s not even clear — hopefully back to living more balanced and fulfilling lives. Mobile app addiction is at an all-time high and yet social media is not a place that’s holding our attention like it used to. Yet paradoxically brands are set to spend even more on their Social media investment, as there’s nowhere else to go. Ads have killed consumer experiences in apps and it’s going to mean an even more warped digital world. Poisoned politics, misinformation and data harvesting mean a breach in the social contract with app users. Silicon Valley isn’t just failing consumers, it’s also failing startups with rising costs of living in California that mean San Francisco is being torn apart along political lines but also in stunted innovation and “group-think”. The decline in Facebook usage is a symbol of a corrupt internet. Google, Facebook, Microsoft and Amazon now have employee camps and internal discontent to worry about. We went from over-sharing to over-consuming to not caring at all. Many of us have or will soon break-up with social media and our favorite apps. In fact “social-sharing” has been declining for quite some time, probably since 2016 in the West. Snapchat is set to grow even faster than Instagram among teens. Ad blindness and ad blockers are at an all-time high; in many respects brands are basically giving money away to Facebook and Google. Influencer pods on such places as Instagram is yet another form people are hacking algorithms. Meanwhile brands are contacting even teens on Instagram for paid sponsored posts in what amounts to a black market of influencer spam. Brands are over-estimating “community” and “influencers”. Many of those communities and vanity metrics aren’t even real. Silicon Valley have made it a habit to boast about their user growth that may not even be factually accurate or specific-enough KPIs to be throwing around. This means the system has been gamed, is corrupt and consumers have caught on. Two million people under the age of 25 will stop using the social network this year, research firm eMarketer predicted. For the first time, the majority of US internet users between the ages of 12 and 17 won’t use Facebook once a month this year. California has not shown a strong ability to copy trends out of China in a way that can retain their local users. We saw this with musical.ly and how they were acquired by ByteDance and we’ve seen this with E-commerce, micro video and live video trends. In spite of billions of users, we’re all leaving Facebook’s app-empire just as younger and more agile companies like ByteDance are starting off creating incredible in-app and video experiences. Google might be selling Google Homes faster than Alibaba in 2018, but that trend might not last forever. Amazon has a stronger direct-to-consumer play here and will be able to ‘steal’ ad-revenue eventually from the likes of Facebook and Google. Meanwhile, Facebook is mostly a GenX and older Millennial channel, never again to be mainstream with younger generations. Instagram is more like a toy for sharing experiences than a gateway for consumers. Thus the entire “social media” business model was not just hijacked but basically led nowhere for Western consumers. It was an Advertising fraud, if you will. A digital dead end. 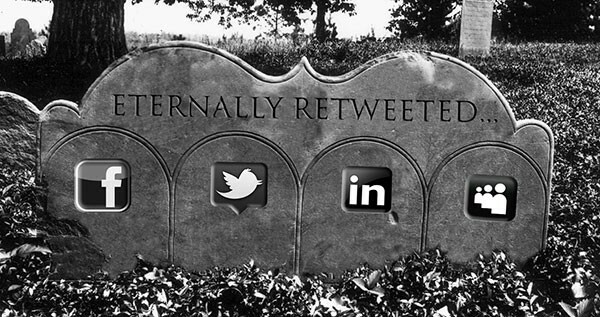 RIP Facebook, Twitter, LinkedIn and friends. We have to consider the world might be better off without you.